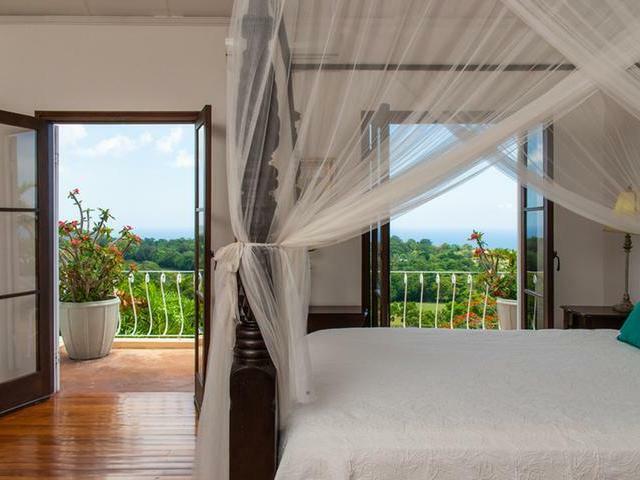 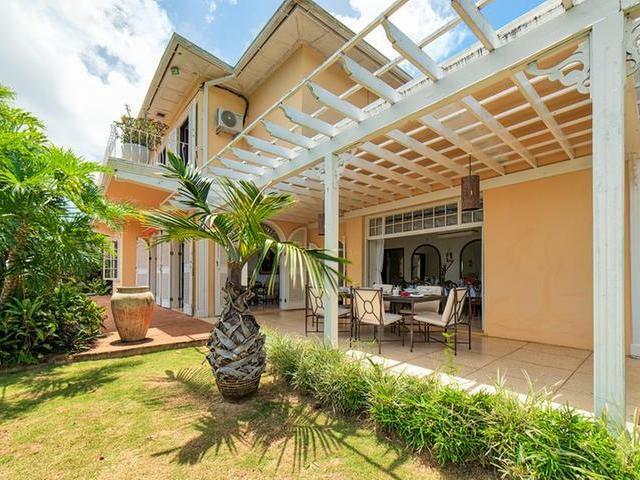 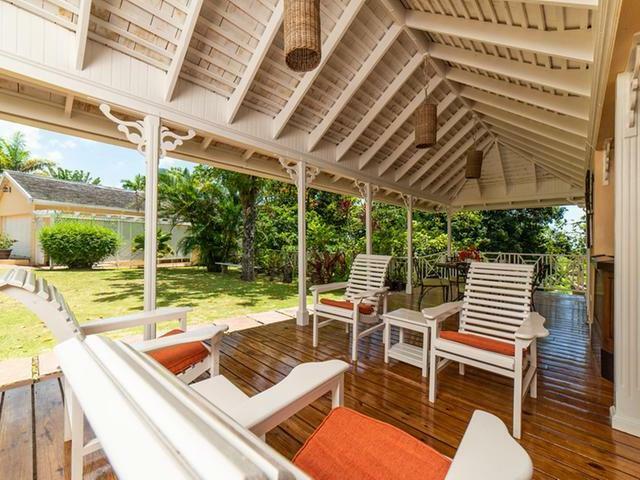 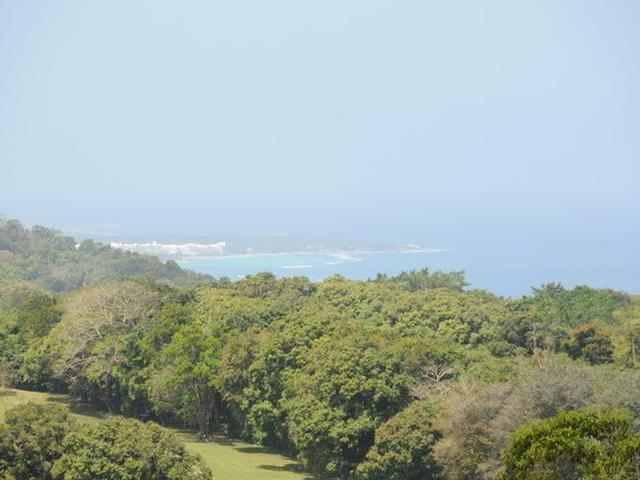 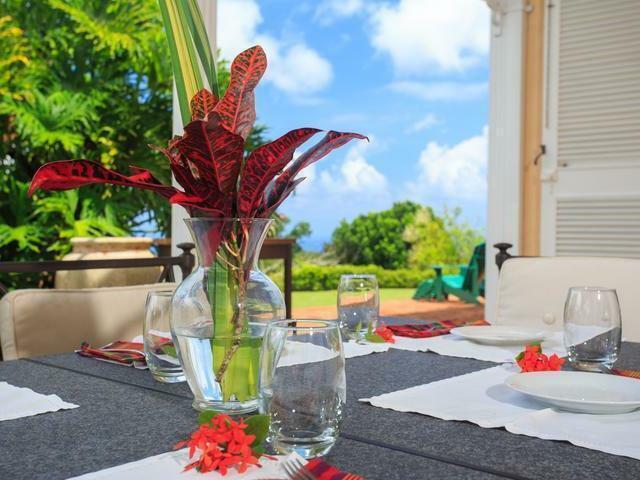 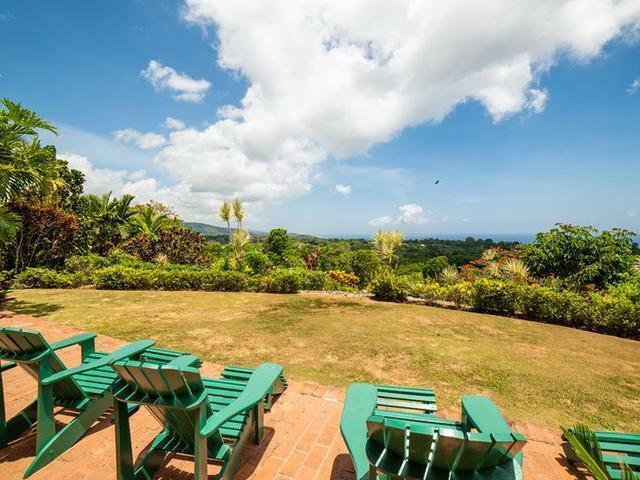 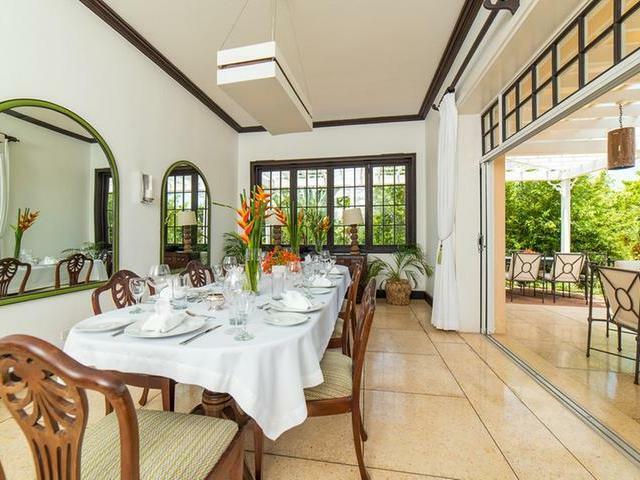 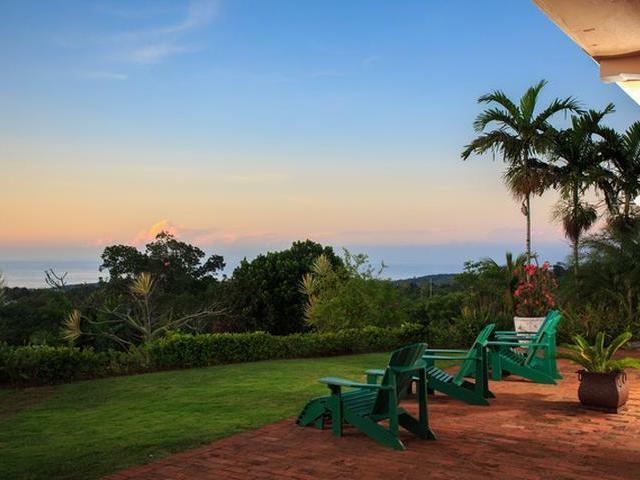 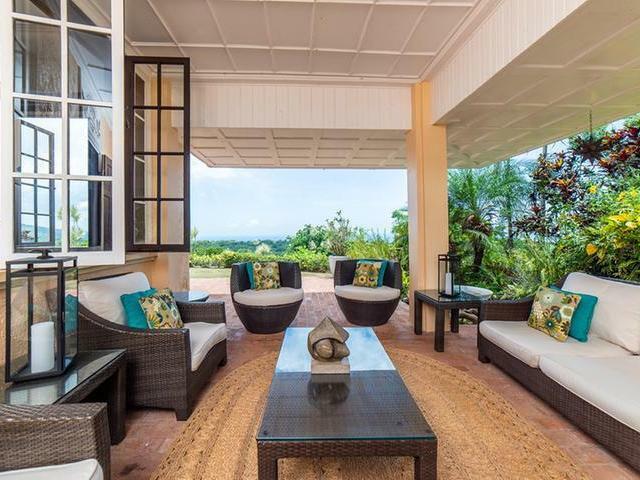 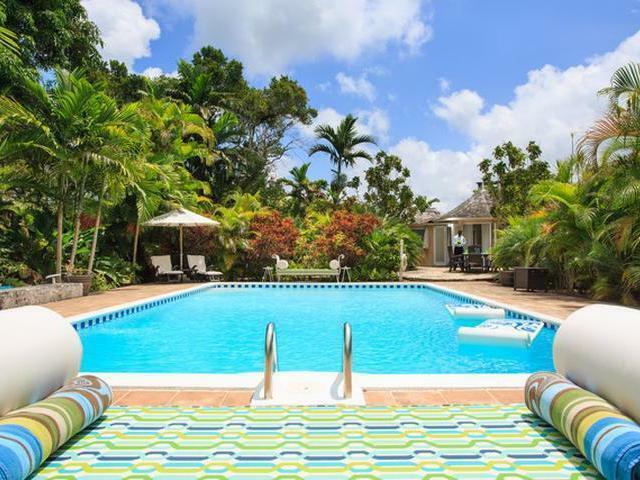 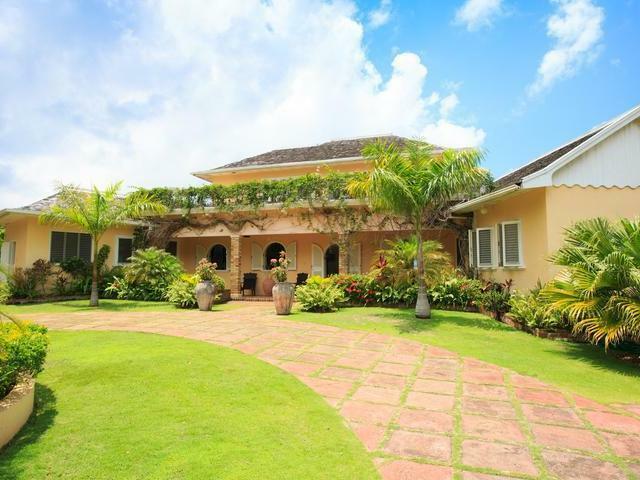 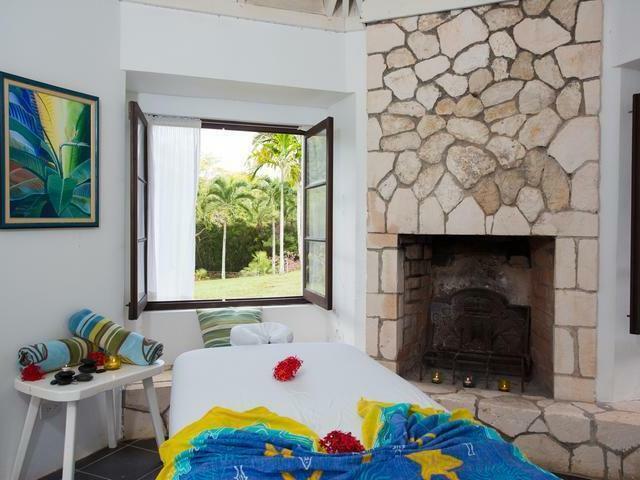 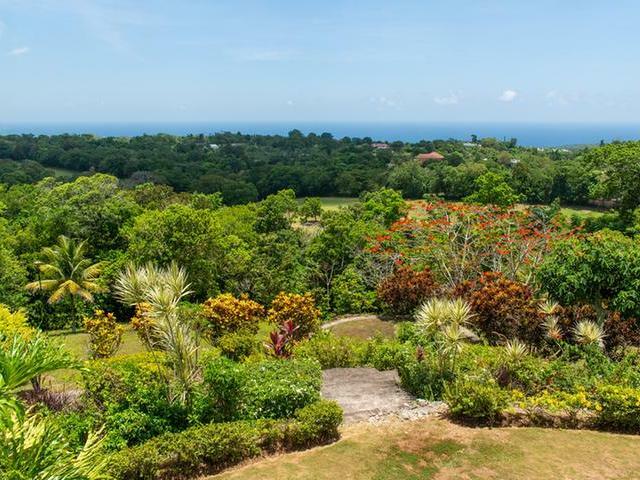 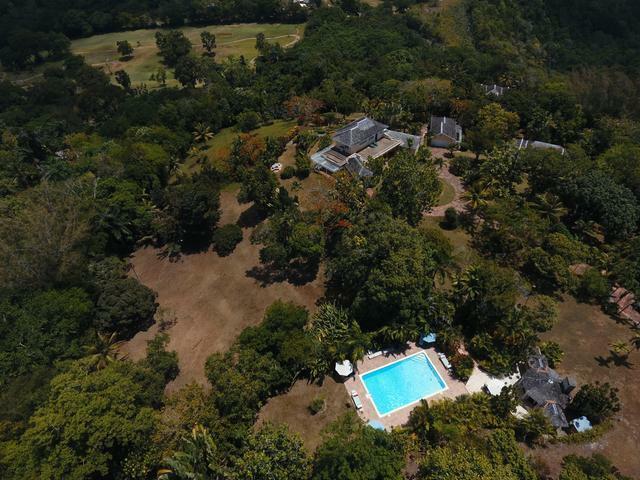 Ideal home for your extended family or as an investment (or both), this 5 acre hillside mansion with its old world charm overlooks the Upton Golf Club and the blue Caribbean beyond. 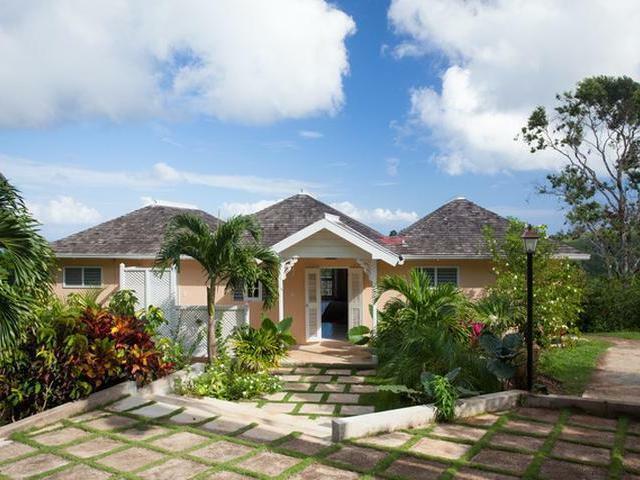 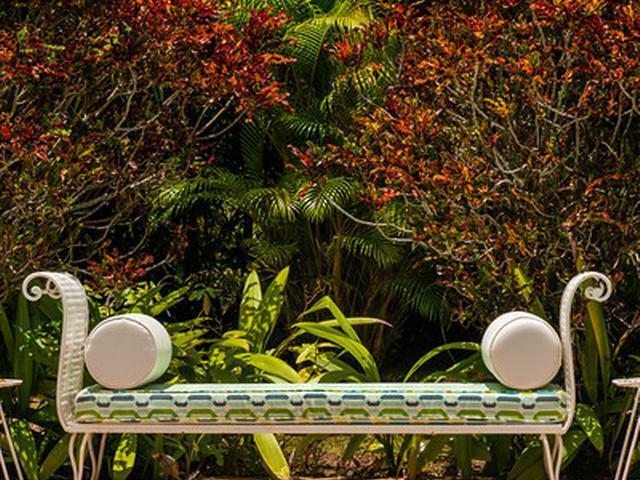 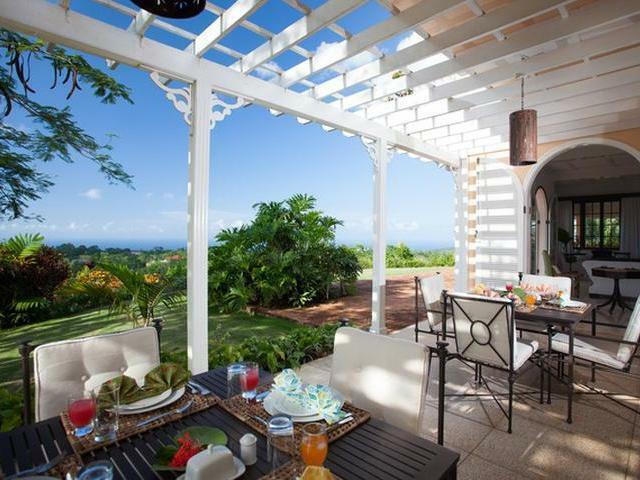 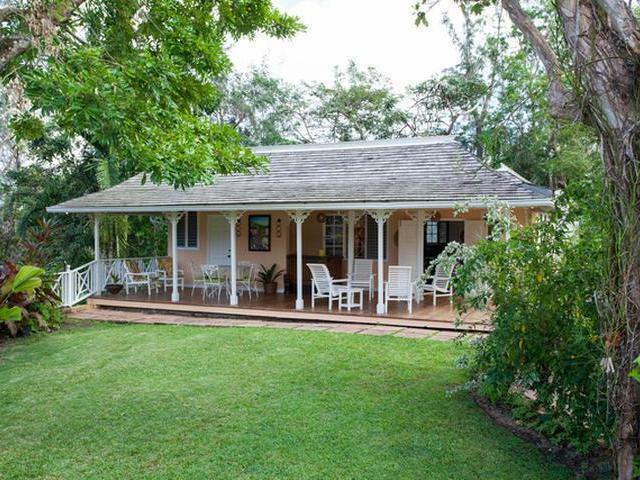 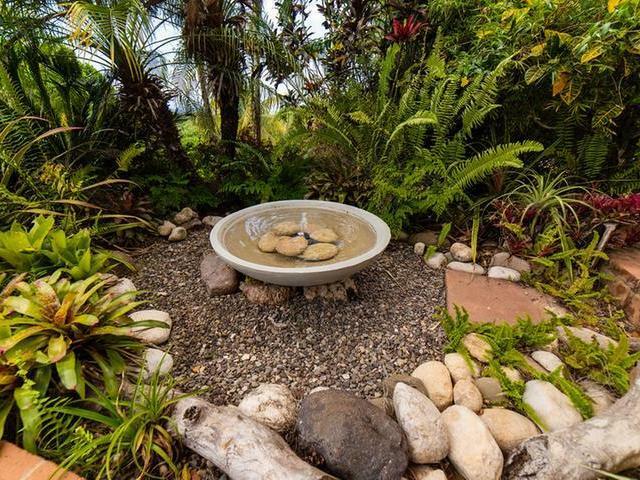 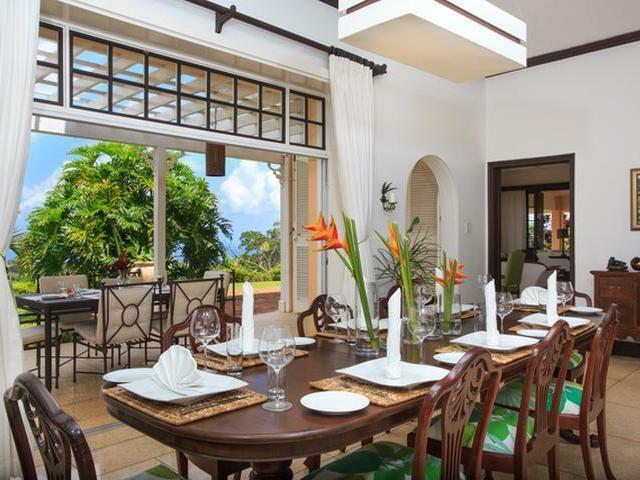 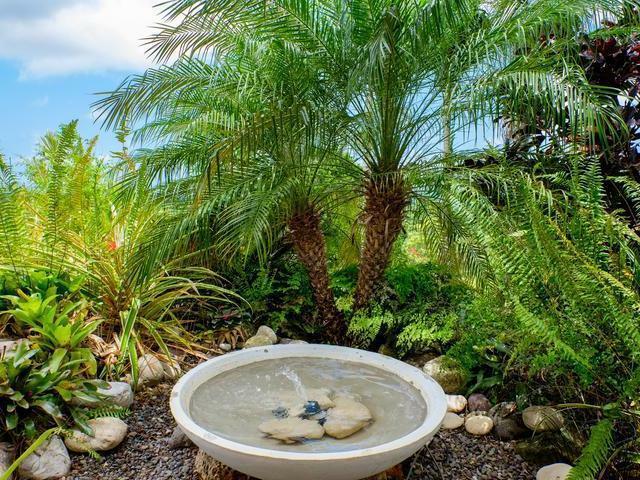 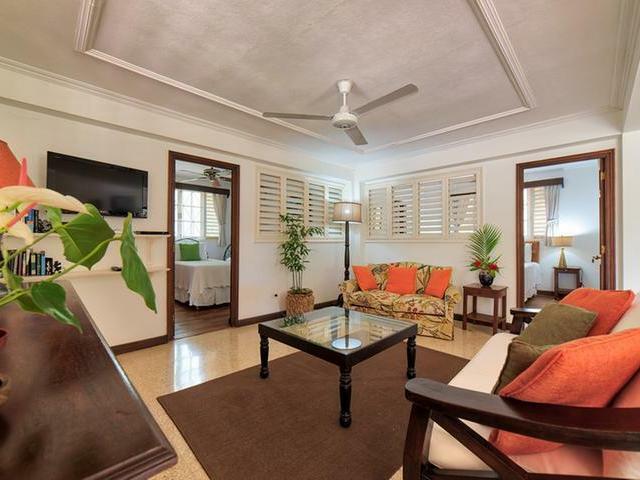 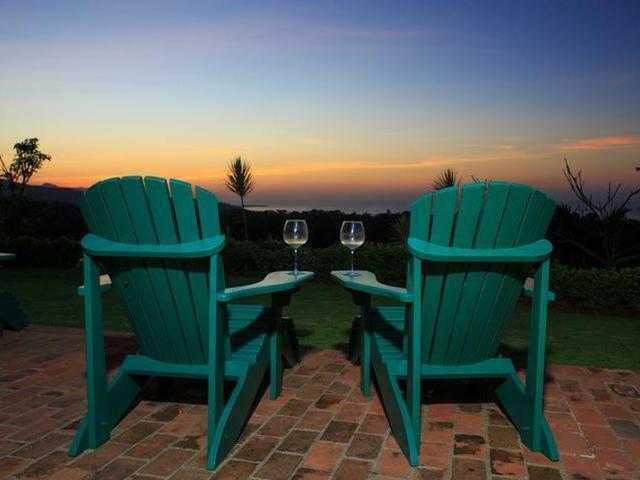 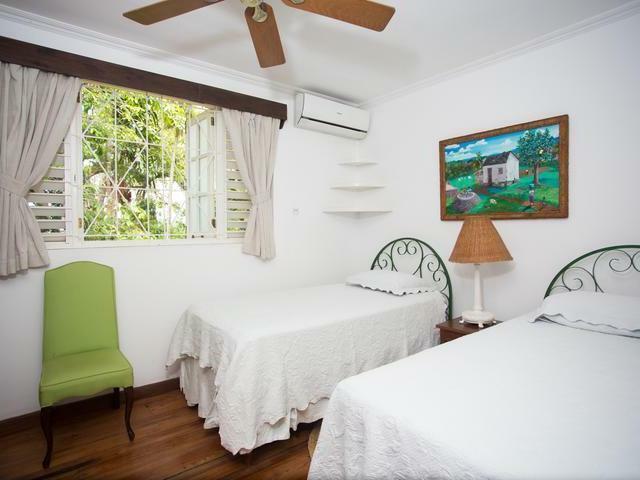 This estate has 2 fully self contained guest villas in close proximity to the main villa. 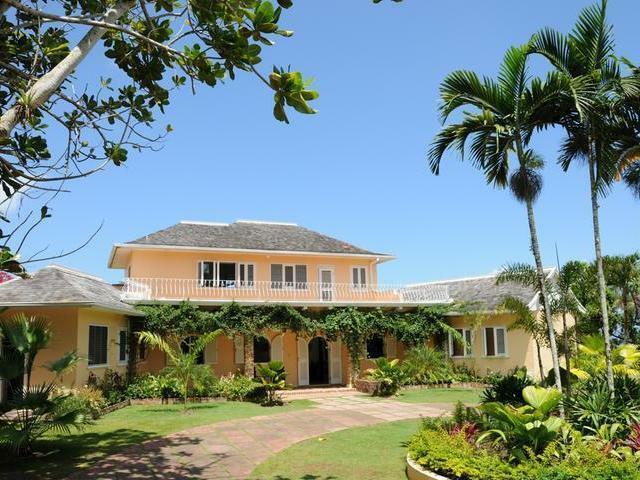 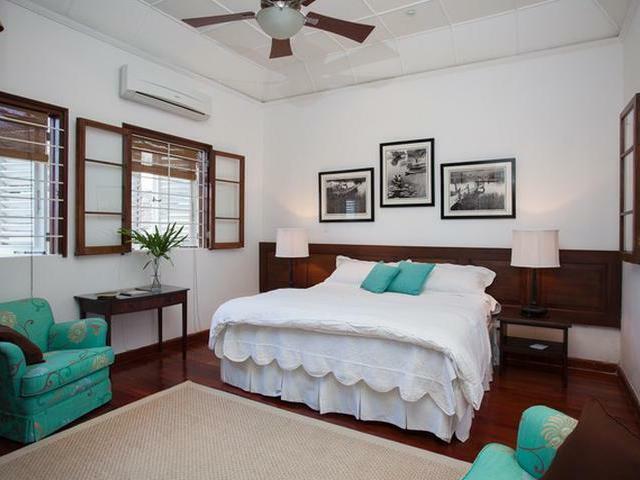 This property affords 9 bedroom/9 bathroom luxury accommodation for 18 people. 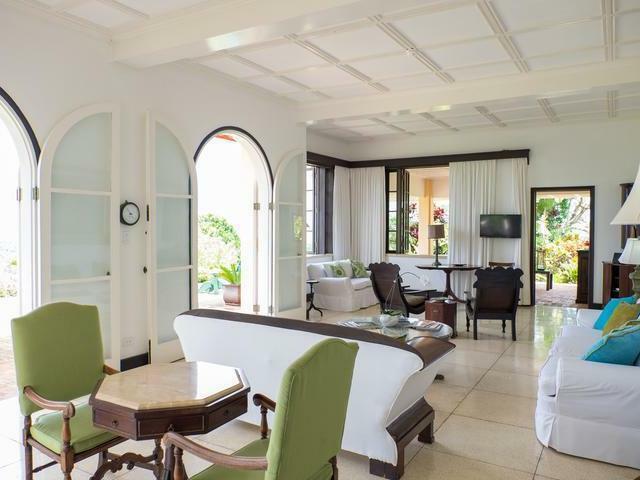 The main villa/mansion has 4 bedrooms ensuite with generous sized living/dining rooms that overflow onto spacious covered verandahs. 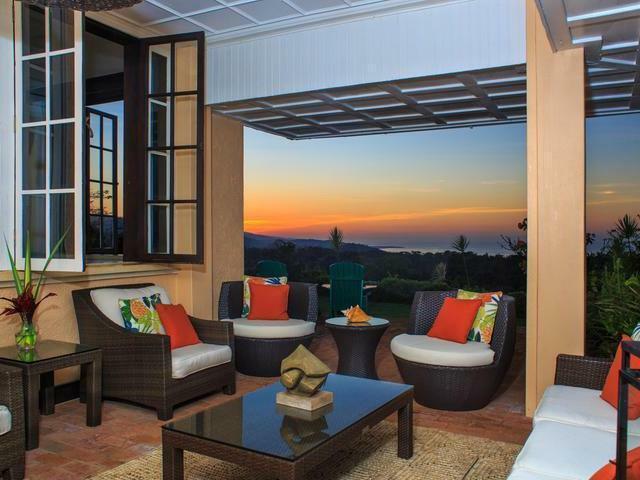 Together with balconies on the second floor, these spaces afford extraordinary daytime vistas and beautiful evening sunsets for everyone. 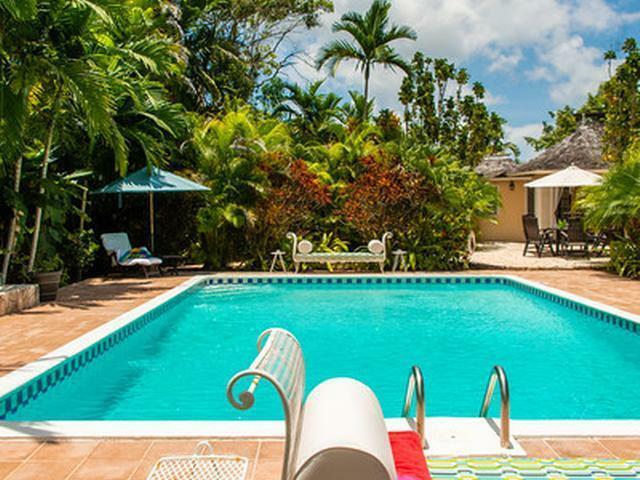 Nearby is a generous Pool and Spa Cabana with summer kitchen, living room, day-bed - made for daytime relaxation. 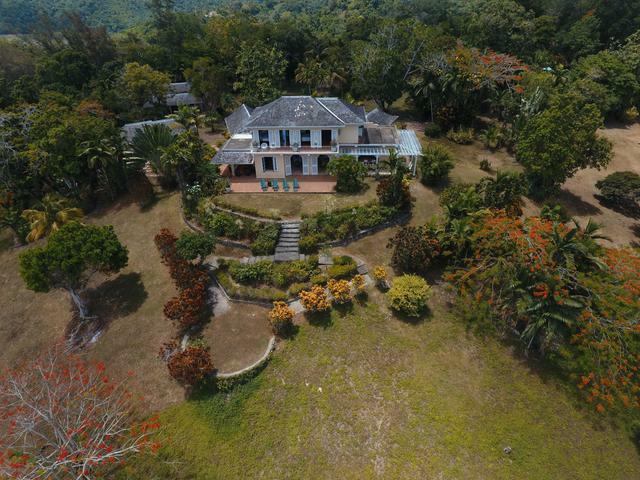 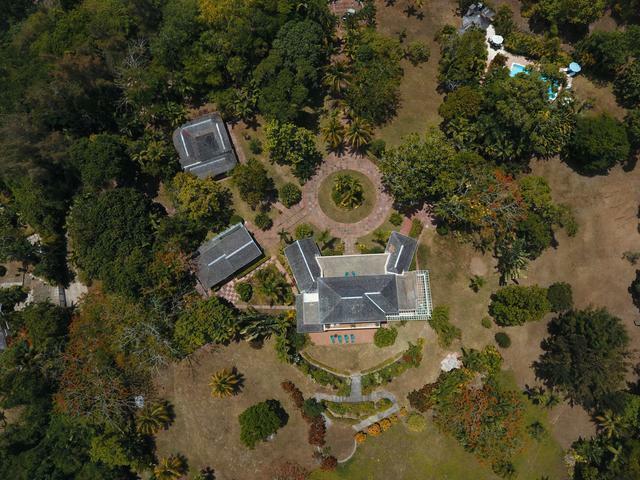 Monticello has it all - exclusivity, privacy with modern day elegance amid lush gardens while boasting a variety of fruit trees, electronic gate, video surveillance & is fully fenced. 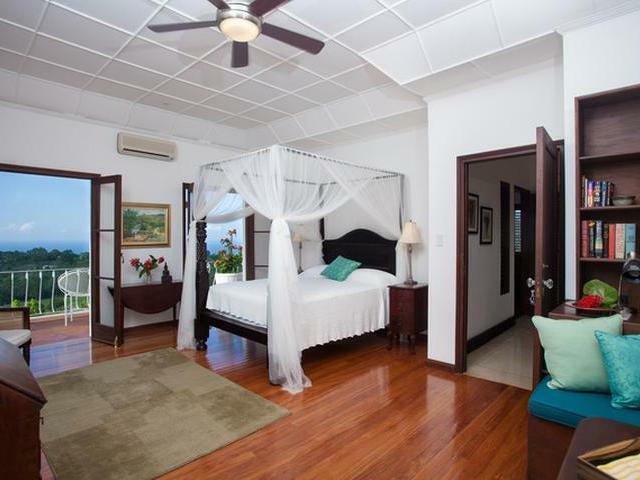 Monticello has 5 star Trip Advisor accreditation.